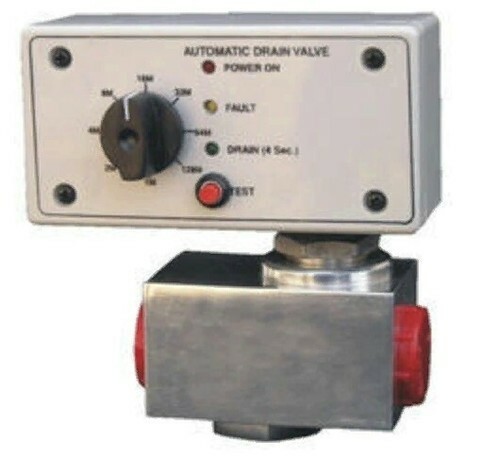 Pioneers in the industry, we offer automatic drain valve from India. We are instrumental in providing our clients a comprehensive range of Automatic Drain Valve. Backed by a team of experts, these valves are manufactured using high grade raw material and advance technology by our skilled professionals. Our offered range is precision-designed, in order to meet the international standards. Furthermore, these valves are availed in various sizes and other related specifications, as per the varied needs of our valuable clients. Our range is stringently tested on various parameters to assure it on counts of quality.